iPhone Adventure games. 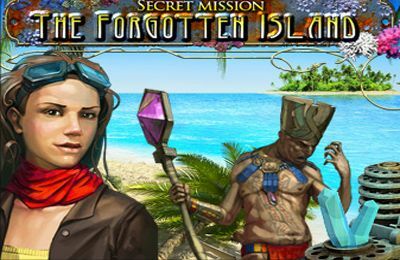 Download free Adventure games for iOS 6.0 iPhone, iPad or iPod. Huge collection of iOS 6.0 games. 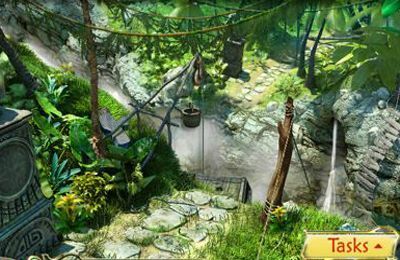 Adventure - download free iPad, iPod and iPhone games. 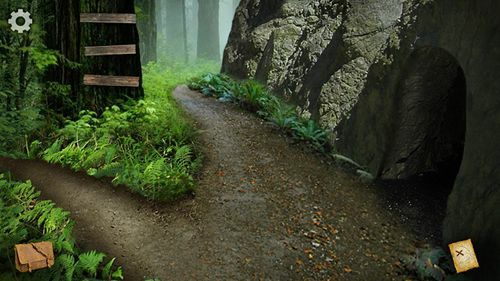 Here you can find free Adventure games for iOS 6.0 . Any iPad, iPod or iPhone game can be included into several categories and have several features. 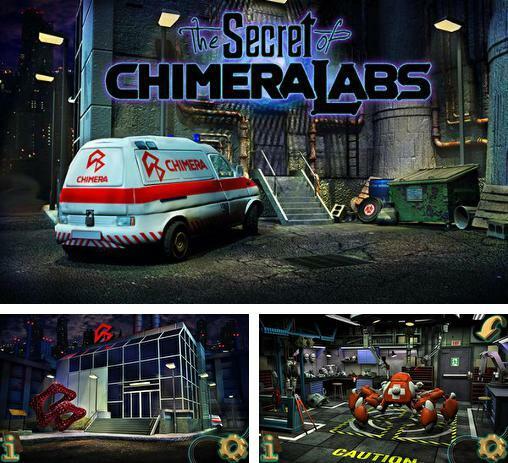 The secret of Chimera labs - find out what a secret research laboratory deals with. Move along the corridors carefully, complete tasks and look for evidence. Clear out what kind of research and experiments are done here. Stop a crazy scientist! 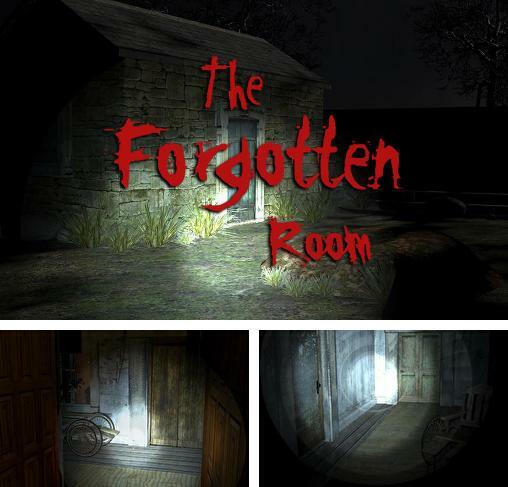 Download game The forgotten room right now! 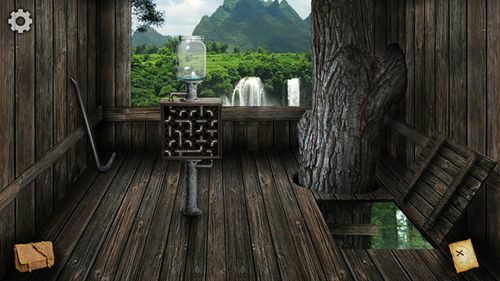 The Forgotten Room - play as a detective and find a girl who disappeared in the abandoned mansion. You are going to deal with paranormal phenomena. Reveal gloomy secrets and prove that there is something supernatural in this mysterious house. 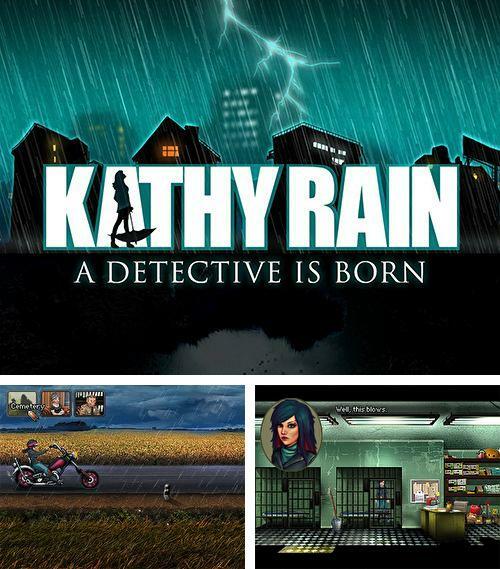 Get game Kathy Rain: A detective is born just in few clicks! Kathy Rain: A detective is born - help a young girl find out the reason of a mysterious death of her grandpa. The main hero returns to her home town to clear out the reasons and details of the happened tragedy. Find catches, question local people. Find out what curse covered a small town. 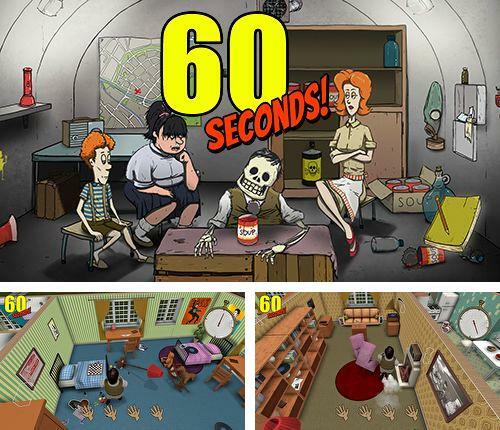 Download 60 seconds! Atomic adventure or any other game without registration! 60 seconds! Atomic adventure - is a game about survival under the conditions of nuclear war. 60 seconds are left before the atomic apocalypse starts! Find shelter, and rescue your friends and relatives before the explosion. Think over a survival plan and look for necessary supplies. Clear out if all members of your team can break through this nightmare. 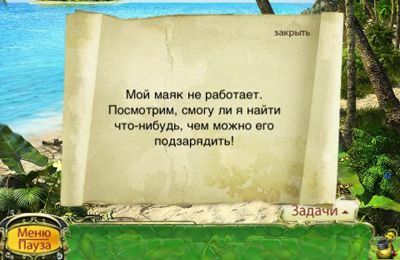 Samorost 3 - full version for your iPhone, iPad or iPod. 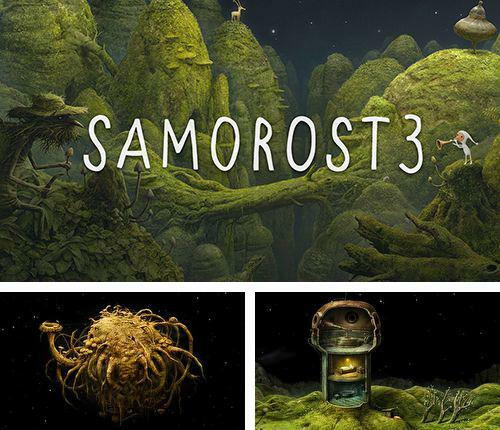 Samorost 3 - is an exciting game in which you are going to play as a curious dwarf travelling in space with the help of a magic flute. 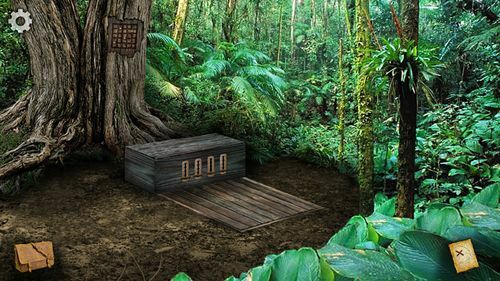 Explore original locations with many unexpected things and unusual creatures. 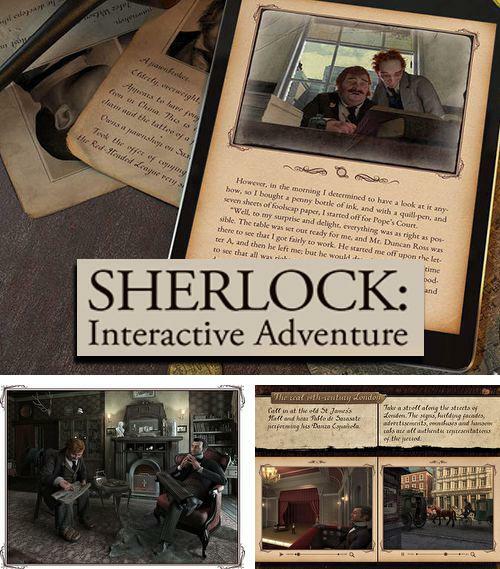 Enjoy Sherlock: Interactive adventure without any payments! Sherlock: Interactive adventure - is a real detective story. 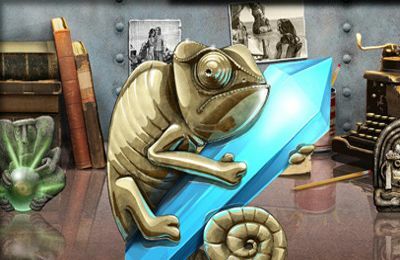 Play as a great detective Sherlock Holmes in this engrossing interactive adventure. Explore London'd locations, search for evidence, examine the suspects and solve crimes. 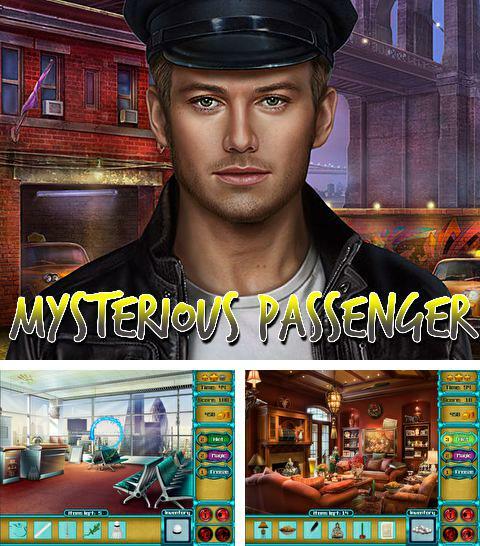 Get Mysterious passenger and other ipa games totally free. Mysterious passenger - sometimes casual acquaintance of a taxi driver with a passenger becomes a beginning of an engrossing adventure. 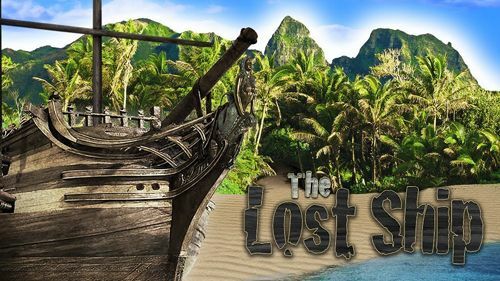 The story of the game is full of secrets and intrigues. Taxi driver Johnny must prevent commission of a crime in the underground! Hello, stranger! 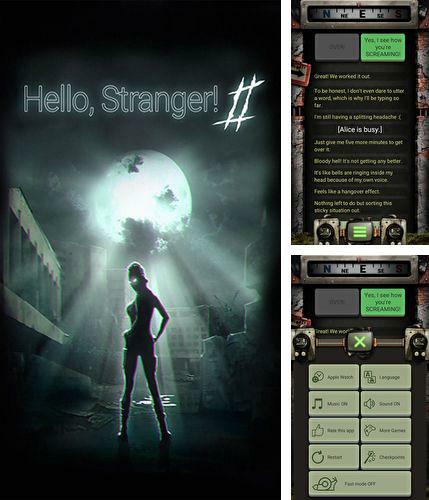 2 - you got a message on your mobile phone from a stranger whose name is Alice and it says that she was kidnapped. Cope with this strange situation and rescue the girl giving her advice. 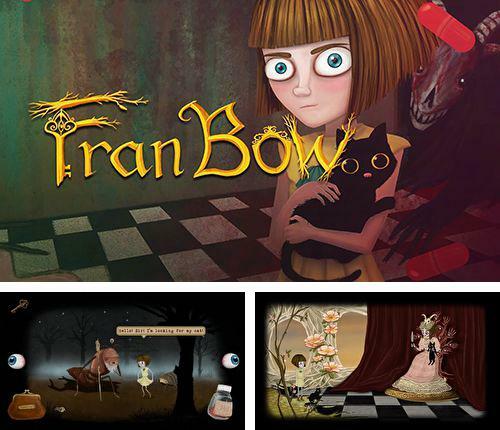 Play Fran Bow game now! Fran Bow - adventures of a girl whose name is Fran. After the death of her parents she got into a strange orphanage with a suspicious doctor. Help the girl escape from this scary place and find her beloved cat. Dropsy - free download only on our site! 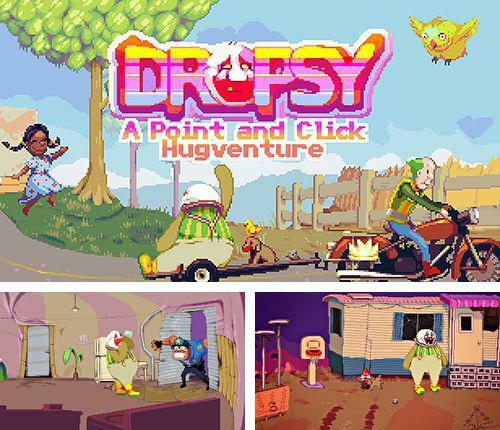 Dropsy - is a story about unattractive but very kind and cheerful clown whose name is Dropsy. He is suffering from a chain of disappointments and bad luck situations. Help him overcome circumstances, look for the right decisions and try to learn how to deal with people in spite of your scary looks. 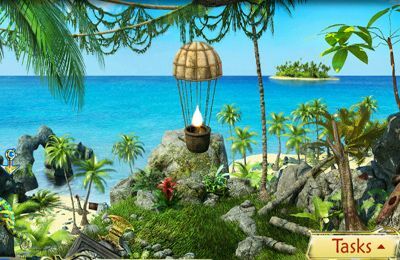 Download free Adventure games for iOS 6.0 .